Eskom will implement stage two rolling blackouts on Thursday, the power utility said. "This is due to a shortage of generation capacity as several units are currently out of service due to planned and unplanned outages," it said in a statement. "Any additional changes on the already vulnerable and constrained power system could lead to a change in the stage at short notice." The blackouts would be implemented between midday and 10pm. During stage one blackouts 1000MW of the national load is cut and 2000MW during stage two. People were asked to reduce their power use. In recent months, Eskom has battled to keep the lights on since the collapse of one of its coal storage silos, diesel shortages, and maintenance issues. Because of these constraints, Eskom will ask for a review of the tariff increases for the 2015/16 financial year. 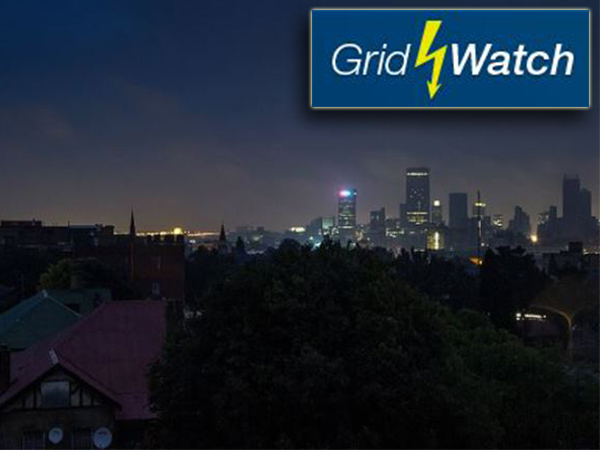 The National Energy Regulator of SA had confirmed Eskom was applying to reopen the multi-year price determination, allowing for a further tariff hike. Two weeks ago, Eskom chief executive Tshediso Matona, finance director Tsholofelo Molefe, group capital executive Dan Morokane, and commercial and technology executive Matshela Koko were asked to step aside as the power utility embarked on a fact-finding inquiry. On Wednesday, workers at its Medupi power station Lephalale, Limpopo, went on a strike for better working conditions.